Hungary has acknowledged a recent ruling by the European Court of Justice concerning European migrant quotas, government spokesman Zoltán Kovács said in Brussels on Monday, but also voiced the government’s disagreement with the decision. As we wrote before, the ECJ dismissed a case launched by Hungary and Slovakia challenging the legality of the EU’s migrant resettlement scheme. 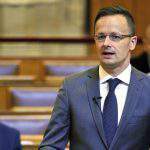 “From several aspects, the legal and political fight against the EU’s quota plan is just beginning,” Kovács told a press conference. 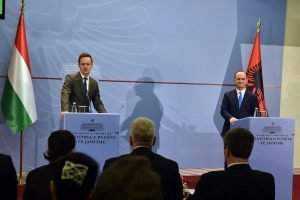 Hungary has done “all to meet its obligations; its border control is working”, the spokesman insisted. 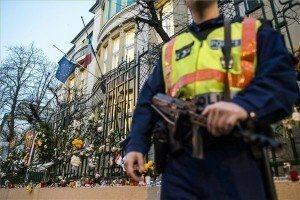 Kovács voiced incomprehension at the EU’s “trying to force upon members something which several countries have clearly rejected,” and called for European decision-making mechanisms based on consensus, as well as for “reasonable and implementable” decisions. 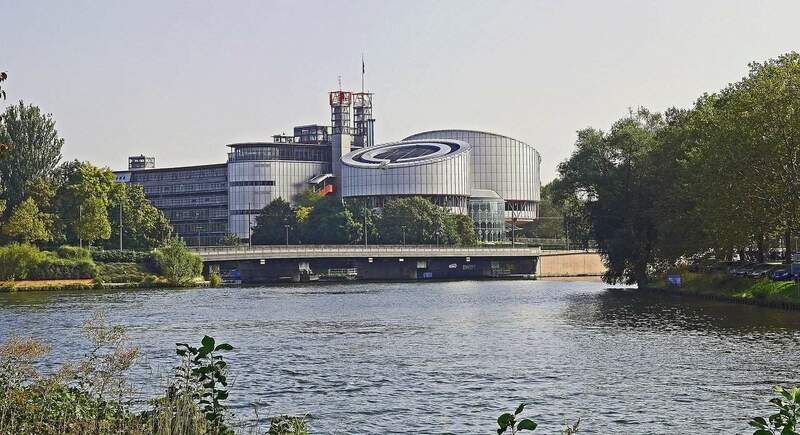 Hungary will respect a recent ruling made by the European Court of Justice (ECJ) concerning EU mandatory migrant quotas, the justice ministry’s state secretary told a parliamentary committee on Monday. 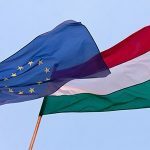 Krisztián Kecsmár briefed the EU affairs committee about the ECJ ruling made on September 6, which dismissed the lawsuit Hungary had brought jointly with Slovakia asking the court to annul the quota scheme. The ruling has no binding effect obliging Hungary to take any extra measures, Kecsmár told the body. The ECJ also established that the quota scheme decision is applicable only until September 26, he added. "The Advocate-General of the European Court of Justice (ECJ) did not come to a legal decision"